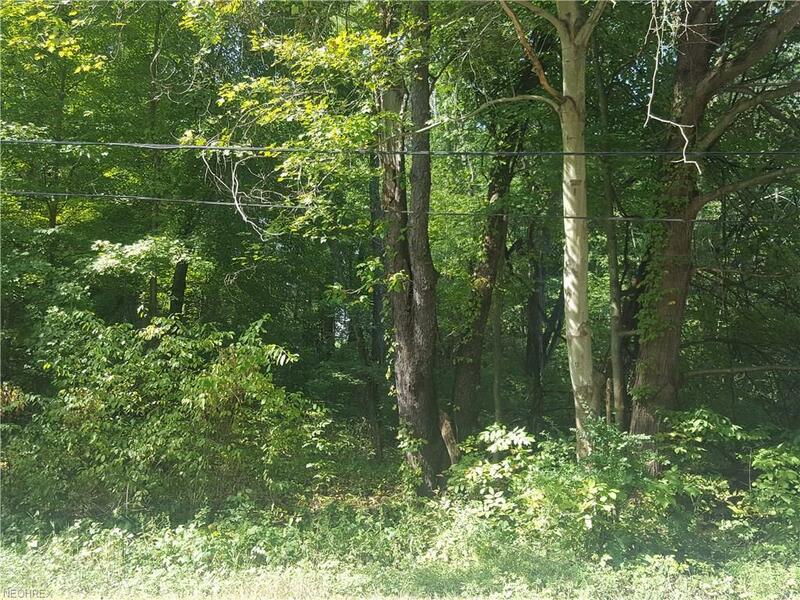 Come and build your dream home on this 1.625 acre lot on Rootstown Rd across the street from Lake Hodgson. So many possibilities. No need for septic system as there is sewer access on the back of property. Would require a well. Situated in a rural area between two major universities and easy highway access. Ravenna mailing address but Rootstown Schools. Check it out today and see for yourself.